We offer the safest and most efficient way to learn to sky dive with our exclusive Tandem progression and Skydiver Training Program (STP), developed by the most experienced skydivers in the industry. 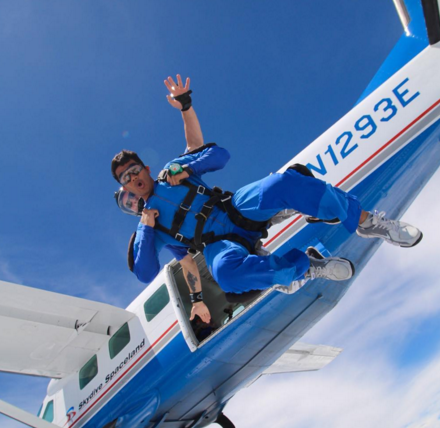 Skydive Spaceland-Clewiston offers awesome skydiving at the scenic, wide-open Airglades Airport just south of Lake Okeechobee, and South Florida’s fastest full-time turbine aircraft. Come for the skydiving and stay for the family atmosphere!